Immigration to Canada - AfriCanada.com Canada Express Entry System - AfriCanada Consulting Inc.
​You must meet the eligibility requirements for one of the Immigration Programs listed above that are processed by Canada Express Entry Draw. Each program has its own eligibility requirements. If you meet the requirements, an expression of interest to apply can be made by creating a profile online on IRCC secure website. 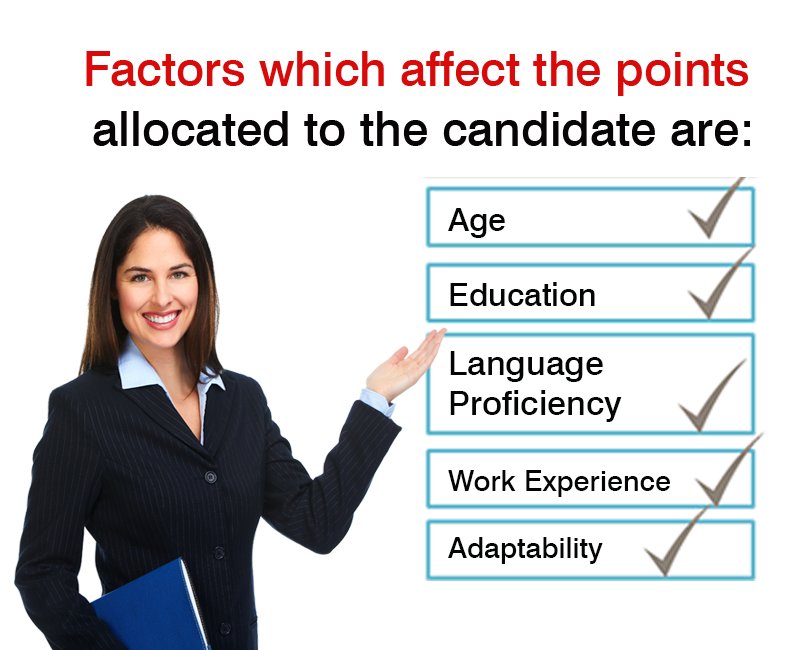 The profile should detail personal information including skills, work experience, language ability (test scores), education. Once you meet the eligibility requirements you will be placed into a pool and ranked using the the Comprehensive Ranking System. A predetermined number of the highest ranked applicants will be invited to apply for Permanent Residence. Candidates who are in the Express Entry pool and have yet to receive an ITA (invitation to apply), will remain in the pool for 12 months and may be selected at a future date. A candidate who is not selected after being in the pool for 12 months should make a new expression of interest by creating another profile. ​Once you receive an Invitation to Apply (ITA), you MUST submit an application for permanent residence with ALL necessary accompanying documents within 90 days otherwise they will be refused. After completing the process, successful candidates and their dependants (spouses and children) can land in Canada as Permanent Residents. 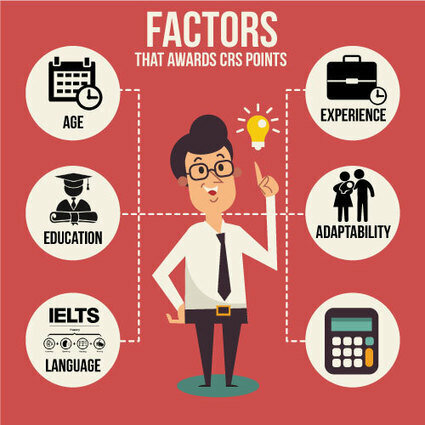 The Comprehensive Ranking System (CRS) is a points system used to assess and score a candidate’s Express Entry profile, in order to rank the candidate against all other candidates in the Express Entry pool at the time of a round of invitations. When a candidate creates a profile in their online account, the system automatically assigns the candidate a CRS score based on the information provided in their profile. 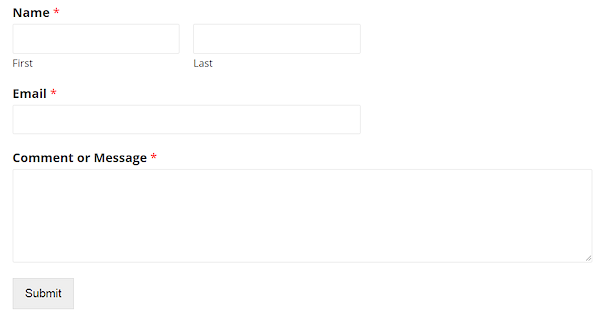 Candidates can see their CRS score on the “Application/Profile Details” page of their account. 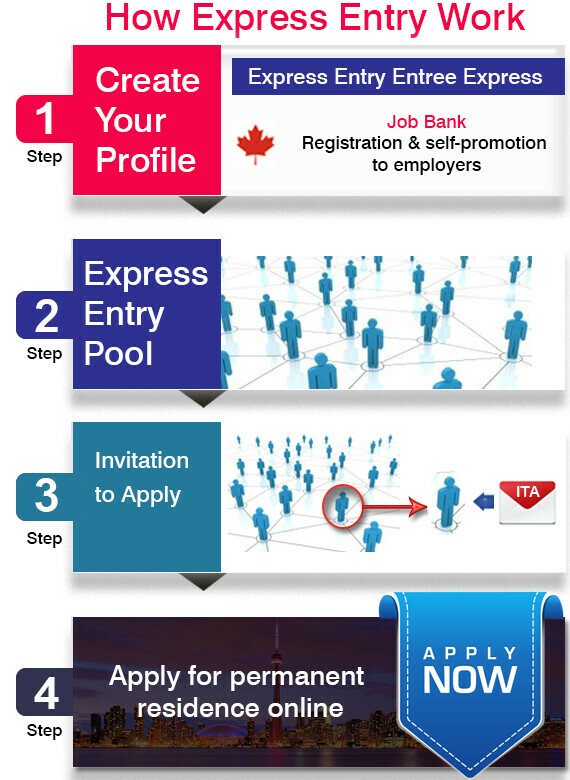 Only top-ranked candidates in the Express Entry pool are issued an Invitation to Apply (ITA) at the time of a round of invitations. Express Entry is an online system that we use to manage applications for permanent residence from skilled workers. You need documents, such as language test results, to show that you’re eligible for Express Entry. Some documents take a long time to get, so you should get them ready now. Your Express Entry profile is where you give IRCC information about yourself. If you’re eligible, IRCC will accept you into the pool of candidates. 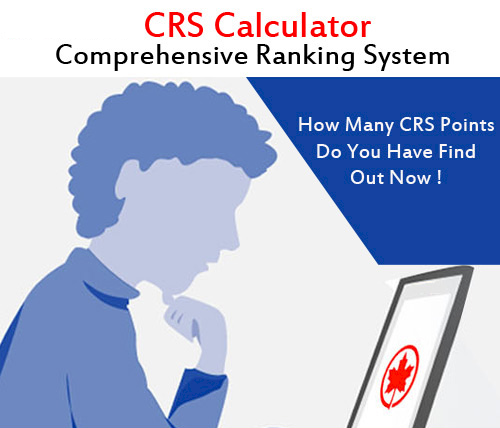 You’ll be ranked in the Express Entry pool using the CRS points-based system. Your score is based on the information in your profile. IRCC will send Invitations to Apply (ITA) to the candidates with the highest scores in the pool. If IRCC invites you to apply, you’ll have 60 days to submit your application for permanent residence. IRCC will process most complete applications that have all the supporting documents in 6 months or less. 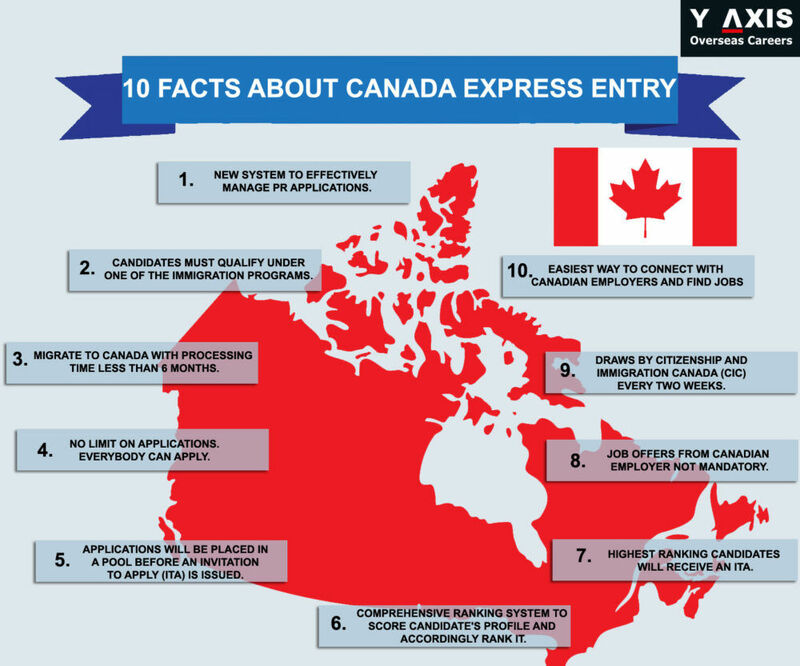 You need certain documents at different stages of the Express Entry application process. You can only apply online if IRCC sends you an Invitation to Apply (ITA). TOOL: Find out if you’re eligible . This tool gives you a number at the end (a personal reference code). The code looks like: JM1234567890. Use this number to move your information from the tool to your Express Entry profile. The Express Entry Ministerial Instructions contain a full breakdown of the CRS. A summary of the CRS is available on the IRCC website. Note: The CRS may be changed over time as outcomes data becomes available and refinements are undertaken. Candidates are responsible for ensuring that their Express Entry profile is accurate and up-to-date at all times. Candidates are warned that, if they submit an application for permanent residence (APR) and, at that time, cannot substantiate the information in their Express Entry profile or their APR, their application will be refused and they may be assessed for misrepresentation. When a candidate goes into their account and updates the information in their profile (e.g., adds a new credential or deletes a job offer), the candidate’s CRS score will automatically change to reflect the new information. The candidate will be able to see their new CRS score in their account. when the applicant submits their APR. Note: When a candidate is issued an ITA, their profile is “locked”. Candidates may have to manually recalculatetheir scores if there is a change in circumstance after the ITA is issued and before they apply for permanent residence, as it could impact their eligibility. 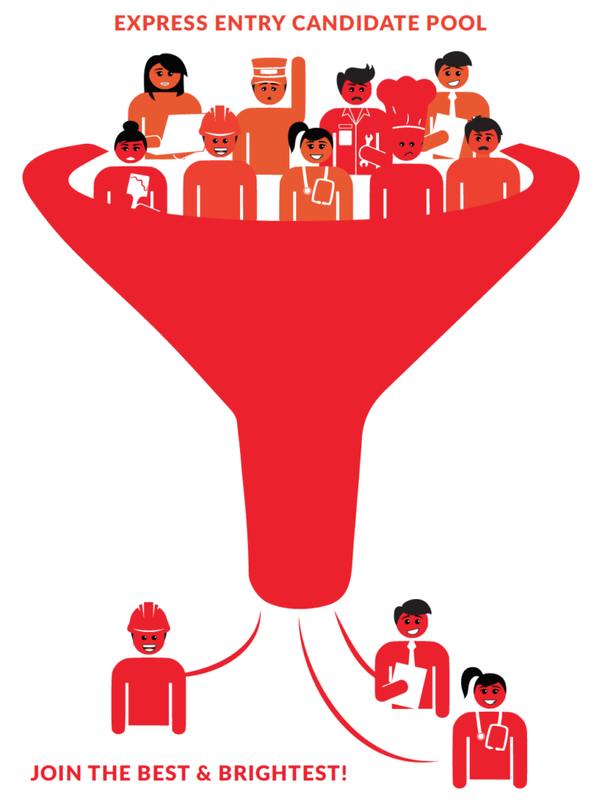 Immigration, Refugees and Citizenship Canada (IRCC) controls how many Express Entry candidates are invited to apply for permanent residence through a system of “rounds of invitations”. These are done at a frequency and in numbers that align to IRCC’s processing capacity and annual levels targets. 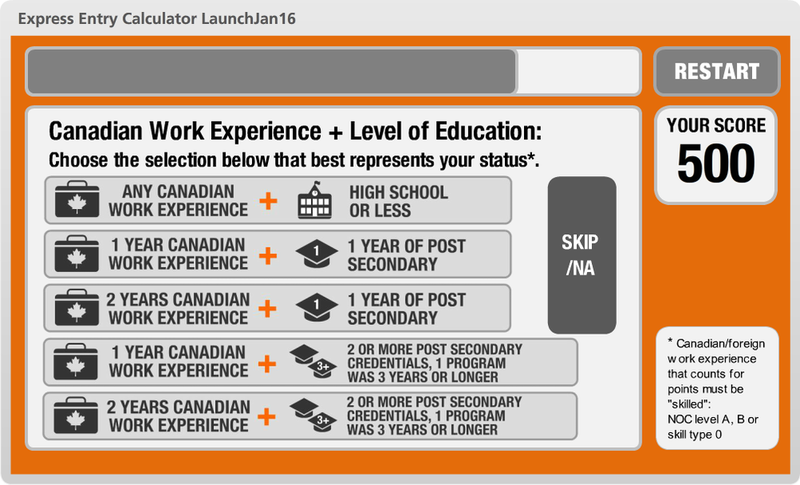 At the time of a round of invitations, a candidate’s rank in the Express Entry pool is much more important than the candidate’s total number of CRS points. For example, if IRCC issues an ITA to 1000 candidates from the pool, only the top-ranking 1000 candidates will receive an ITA. A candidate’s rank changes with every round of invitations, as their rank is relative to that of all other candidates in the pool at the time of the round. A general round of invitations would mean that all candidates in the list below would be issued an ITA. If CIC invited 500 candidates to apply, and the following list represented the top 10 candidates in the pool, CIC would invite 5 FSWC, 3 CEC and 2 FSTC candidates, all the way down until the 500th ranked candidate in the pool is invited, regardless of the program(s) to which they appear eligible. A program-specific round of invitations would mean that only candidates in the list above who are tagged (i.e., found eligible) for a specific program would be issued an ITA. 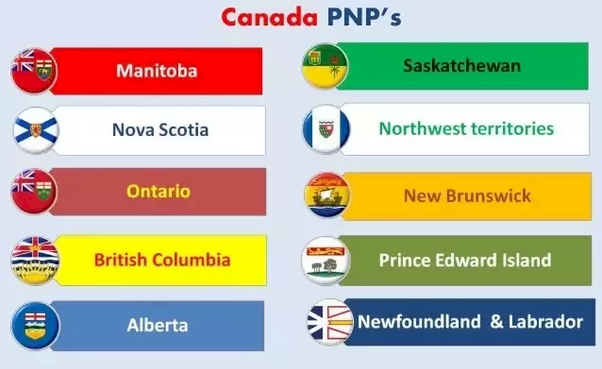 For example, if IRCC were to invite the top 500 FSWC candidates, in the example above, only candidates ranked 1, 3, 8, 9, and 10 would be invited, with additional top-ranked FSWC-tagged candidates invited to apply, up to and including the 500th ranked FSWC candidate in the pool. Express Entry rounds of invitations are governed through Ministerial Instructions, which specify the date of the round, the number invitations to be issued, and whether the round of invitations is general or program-specific. The Ministerial Instructions are published when a round is held, but not before. 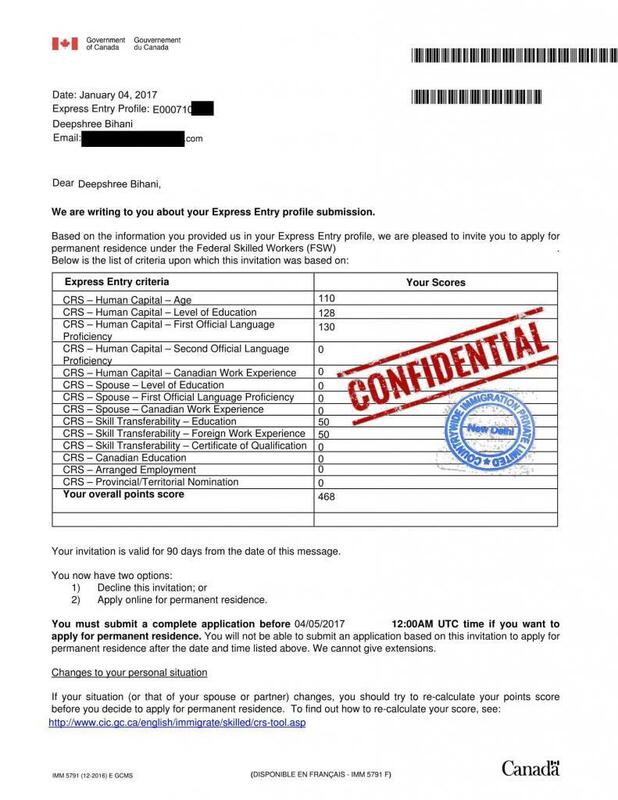 After a round of invitations is held, IRCC publishes the score of the lowest ranked candidate to be issued an ITA in that round. Candidates who are not issued an ITA can use this information to see where their CRS score stands relative to the lowest score from their round and, therefore, have a general sense of whether they may be invited to apply in future rounds. Candidates who have been issued an ITA but whose circumstances have changed can also use this information to determine if they should decline the ITA or submit an APR. CLICK HERE TO CALCULATE YOUR EXPRESS ENTRY CRS POINTS. 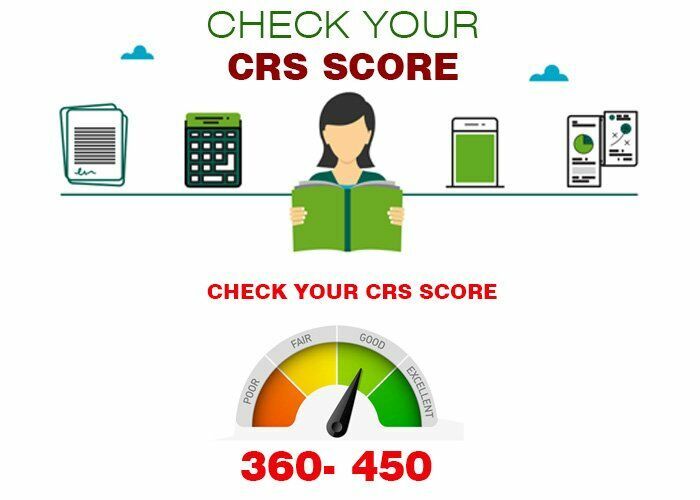 A detailed CRS score summary will be emailed to you with advice on which areas you can improve your score. See also Express Entry results: Previous rounds of invitations.